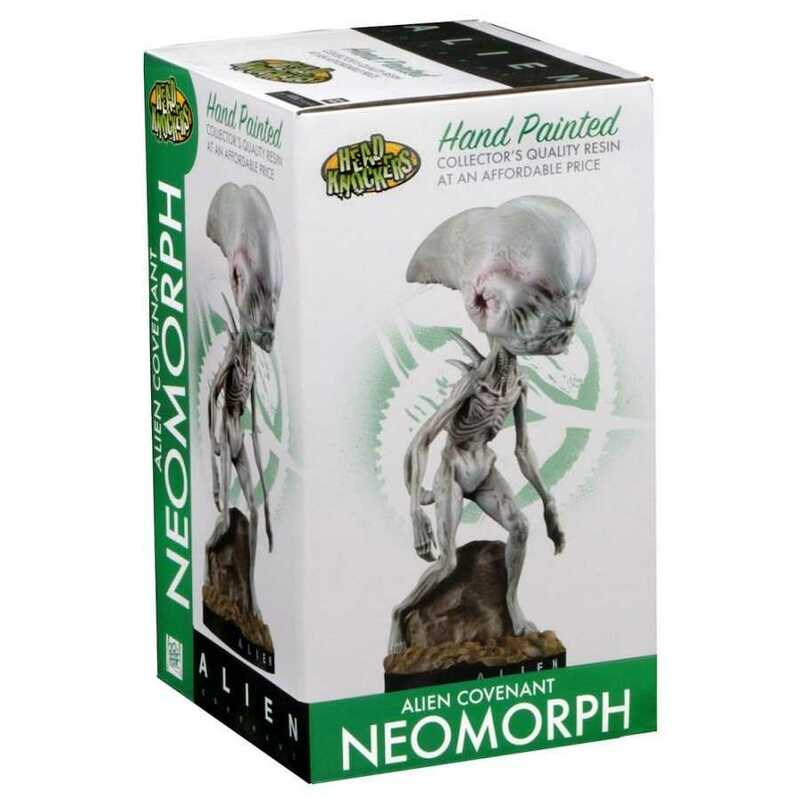 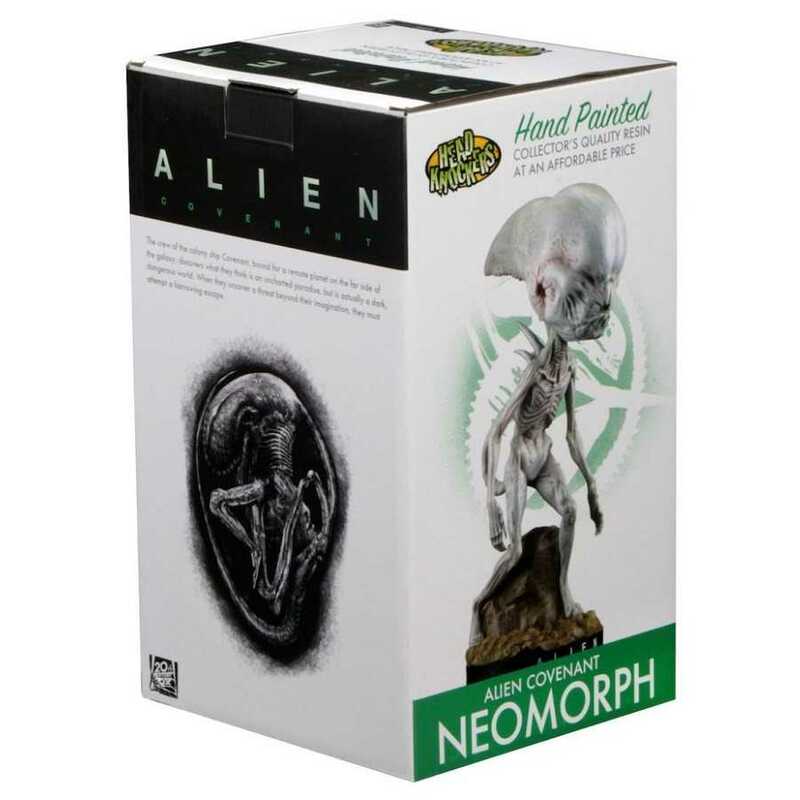 NECA's popular range of Head Knockers brings you the Neomorph from the terrifying film Alien Covenant directed by Ridley Scott. 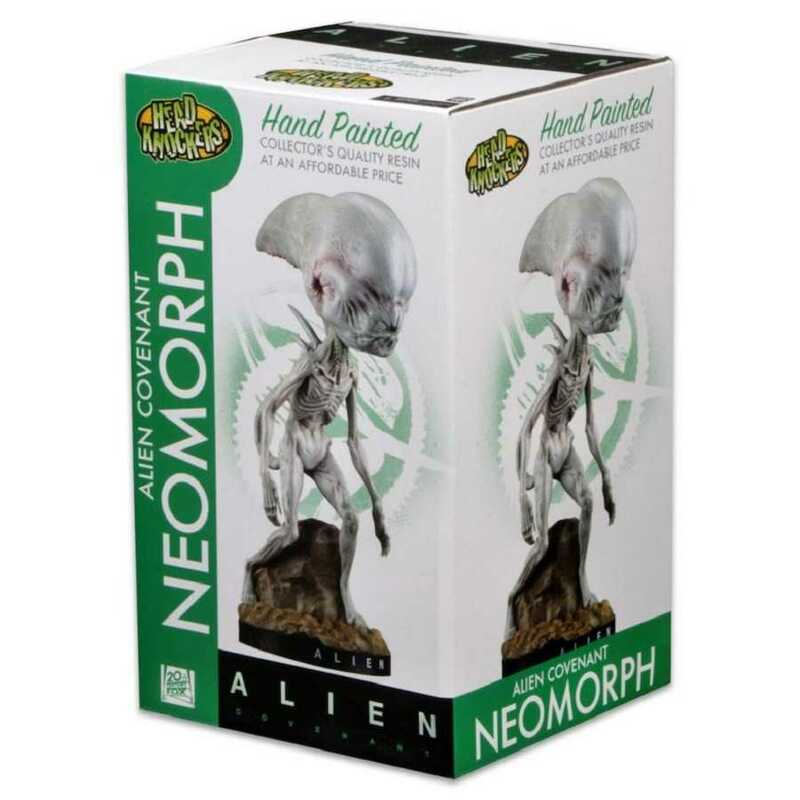 From the NECA line of popular Head Knockers, this is the the Neomorph from the terrifying film Alien: Covenant, directed by Ridley Scott! 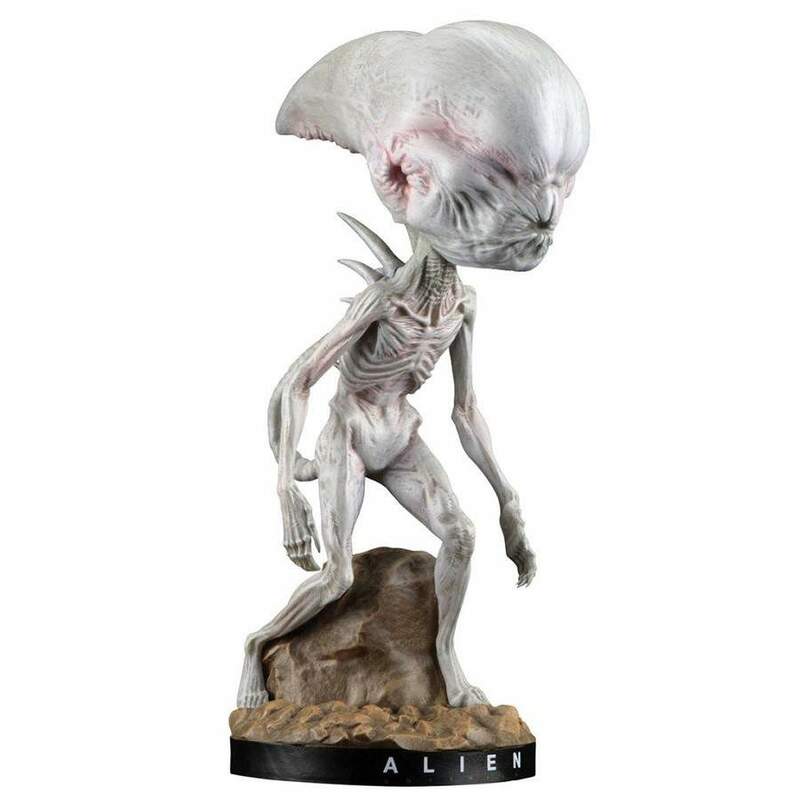 Standing at approximately 8″ tall with bobbling head, the Neomorph Head Knocker is cast in resin and hand painted for incredible detail right down to the themed base.